Join a specialist guide in January 2017 on this incredible shopping trip to the famous Maison et Object home design fair and the best Paris antique markets and shopping spots! 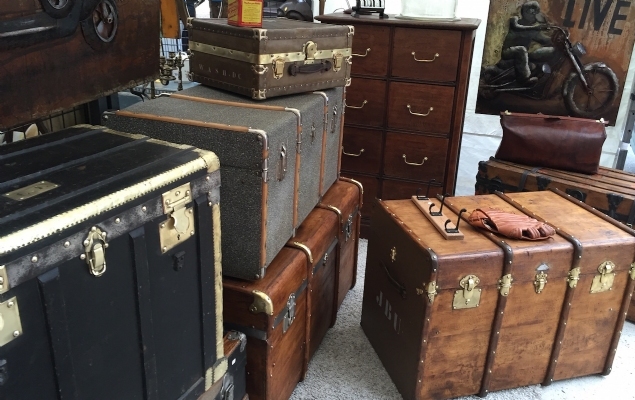 Hunt for treasures at the best Paris flea markets and experience the height of home design, all with a fun group led by our trusted team of shopping experts! Join a small group tour of home design enthusiasts for an unforgettable week in Paris. Discover the latest and greatest in décor at Maison et Objet with an expert guide at your side to help you navigate the fair like a pro. 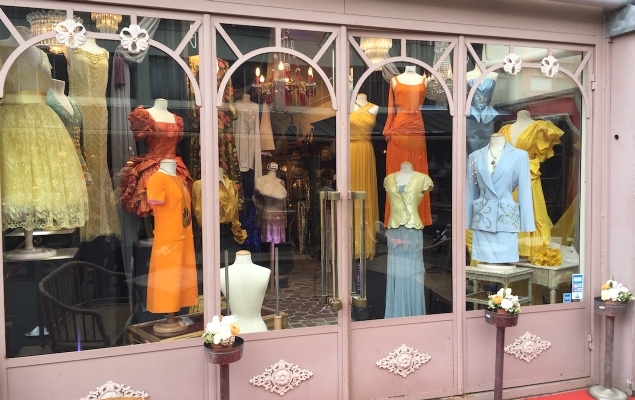 Our favorite shopping guides will also show your group around the best markets of Paris, including the famous Les Puces – the largest flea market in the world – as well as a more off the beaten path antique markets. This is an incredible chance to learn insider tips from true antique shopping experts! We can even help you organize shipping back home. 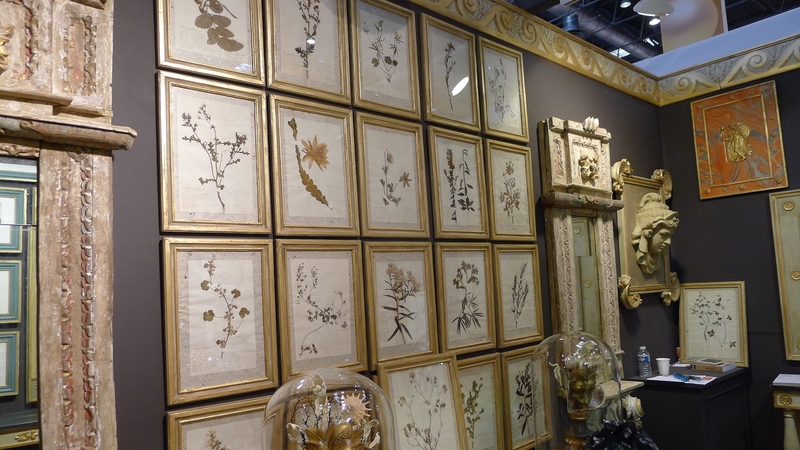 This special Antique Shopping & Maison et Objet Trip will take place from January 20-27, 2017. In addition to the visit to Maison et Objet and two days spent shopping and exploring the top markets in Paris, you’ll also be treated to a wine tasting and a gourmet French dinner. After all that shopping you deserve to be pampered! Want to bring friends and make it a shopping getaway week? Every additional person in your group gets a 15% discount! 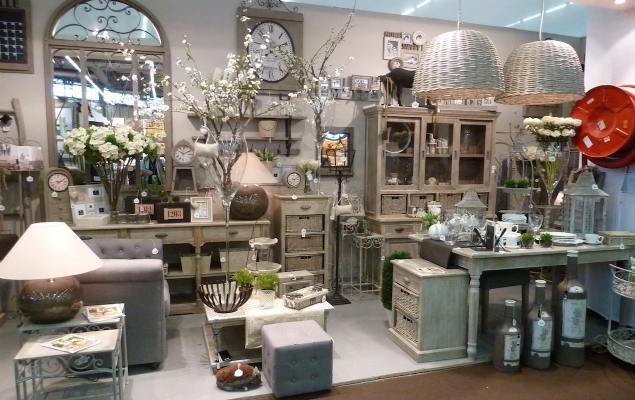 Don’t miss this incredible chance to go antique and home décor shopping in Paris! Contact us to make your reservation or to find out more. 7 Nights Paris Perfect Accommodation (available in different configurations – see below; for larger parties please contact our reservations team for rates). One Day at Maison et Objet: Join an expert guide for a trip to this incredible home décor fair in Paris. One Day of Antique Shopping: Visit the best antique market in Paris with an expert guide to learn insider tips for shopping like a local and hunting down the best finds! 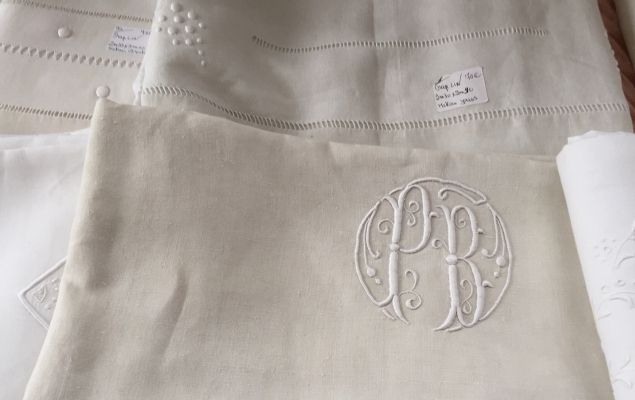 Half Day Tour of either a home furnishing Paris tour including the fabric markets in Montmartre or vintage Paris with an expert. Seine River Cruise: Perfect for those new to Paris or who would simply like to enjoy a relaxing tour of the city. Group Wine and Cheese Tasting: Delve into the world of France’s most famous gastronomic treasures while learning about pairing cheeses with the best French wines. Private Catered Group Dinner: Relax and enjoy a gourmet dinner prepared by an expert chef. Assistance from our Travel Design Team to help plan any other tours, excursions and restaurant reservations you desire to complete your perfect week in Paris! Compared to other antique shopping trips, this is an incredible bargain. Plus you’ll be staying with a trusted company in the best and most comfortable apartments in Paris. Part of the fun is meeting other antique aficionados and decorators like yourself, relaxing at the end of the day and enjoying laughter and companionship. If you have a group in mind let us know. We can arrange special getaway weeks at excellent prices! Questions or anything else you'd like to tell us about your trip or special occasion? Would you like to receive our free newsletter with excellent tips and advice about Paris? If we don’t reach the required minimum of 6 people 20 weeks prior to the arrival date, we will work out a revised schedule but promise the Paris antique tours and catered events! Payments are non-refundable (if Paris Perfect changes the itinerary we will refund the difference if the new activity is less expensive). Not Included: Airport Transfers, Transportation to Shopping Destinations, Meals (except for one dinner), any activity not listed as Package content (unless we swap it out with something else at our discretion). Shipping of all the wonderful antiques that you want to take home (although we are happy to make recommendations). Prices are not negotiable and cannot change after the booking is made. The apartments were selected and proposed for a specific number of guests to each sleep in his/her own bed according to different group sizes and bedroom configurations. Participants should choose an option that works best for their specific party. Extra people (i.e., husbands or partners who don’t want to shop) can stay free of charge if guests so wishes but they will have to share beds (on condition that we don’t exceed the maximum number of guests allowed per apartment). Extra guests (per apartment) can sign up for the Antique Shopping Package in which case we will provide a separate quotation for them.